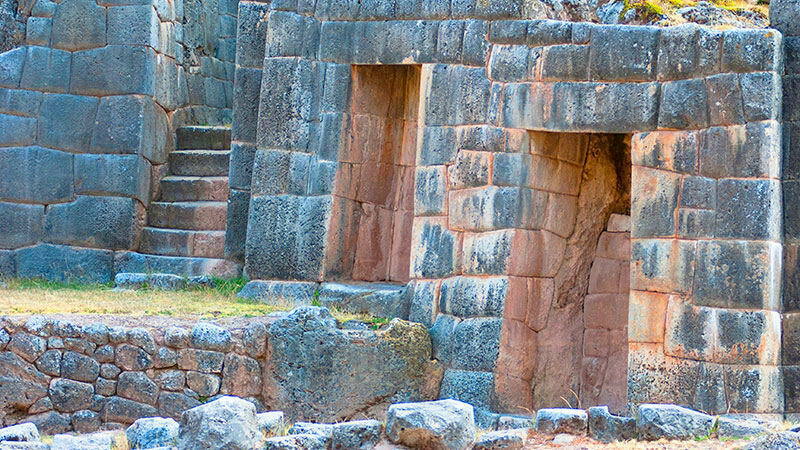 4.5 miles northeast of Cusco stands Tambomachay. 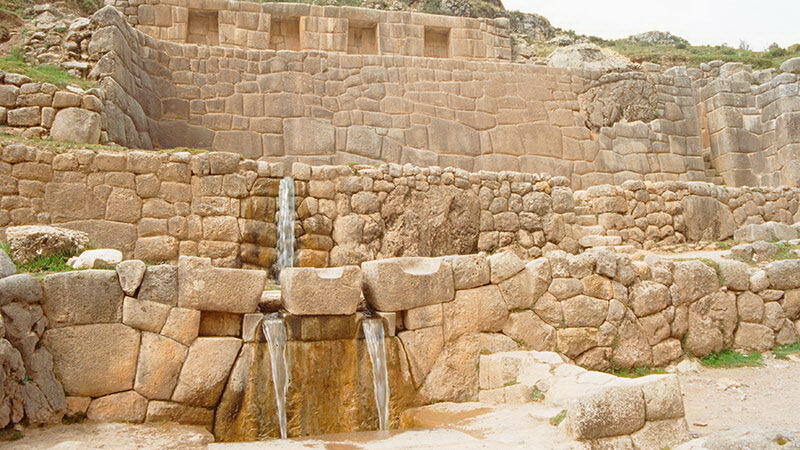 At 12,350 feet above sea level, the architecture of this Inca bath consists of a group of structures built with precisely cut stones. Water from nearby streams runs through the site in aqueducts and small cascades. 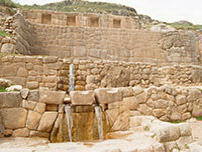 Tambomachay was linked to the veneration of water, an important element in the Andean world view. 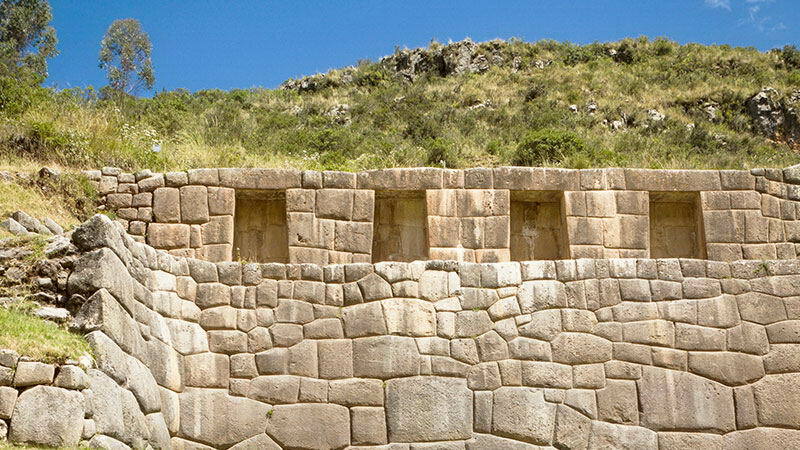 For that reason, it has two aqueducts with artistic engravings in the rock that transport and supply a constant flow of clean water all year round. 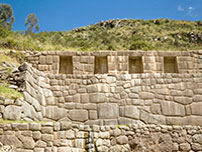 Its name, which means "place of rest," leads experts to believe the Inca came to this bath to rest. Today it is one of the best hiking routes because it offers tourists an adventure amid fascinating natural scenery. Distance from the city: 4.5 miles. 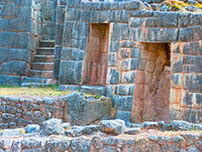 Tambomachay is an excellent option for anyone who wishes to hike, since it is part of the Cusco archaeological circuit.